For over 10 years, Bellenza has been offering sophisticated wedding favors for wedding receptions, baby showers, baptisms, birthdays, and ladies’ luncheons. Make your choice from our luxurious selection of favor packaging, table decorations, and gift ideas for planning a truly special occasion. These classy gifts for your wedding party or your event guests not only make wonderful keepsakes, but also express your gratitude. 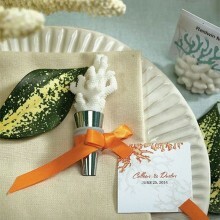 At the Bellenza SHOP of sophisticated party favors, you will find luxury-inspired favor ideas to complement any party theme. 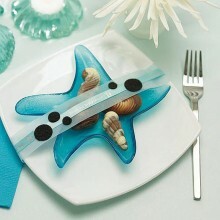 View our most recently added selection favors and gifts. 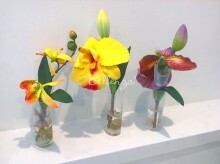 We’re sure you will find something special to suit your style, whether vintage, tropical, modern, or whimsical. 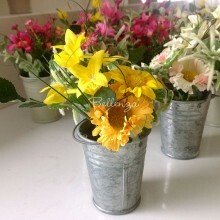 Come back often, as we are constantly on the search for unique favors that you’d be proud and happy to give your guests. Choose from Bellenza’s collection of upscale gifts to thank your wedding guests with lovely keepsakes of your special occasion. 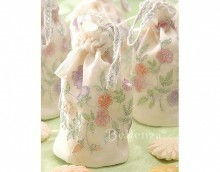 We offer pretty fabric favor and gift bags to present your choice of favor fillings! These favor packaging ideas range from mini floral sachets to organza wraps. We are proud to offer a sophisticated line of vintage-inspired bridal accessories made with the finest fabrics and trims. These range from ringbearer pillows to pearl rosaries. Because we care about passing on wedding traditions, our handmade bridal accessories all come carefully packaged in a special gift box that is perfect as a family heirloom. Bellenza has partnered with key brands through affiliate relationships to bring you thoughtfully curated upscale gifts with sophistication that say “thank you” to your bridesmaids and groomsmen. 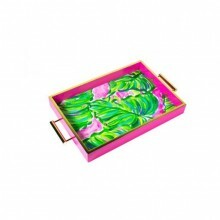 These gift ideas also make great hostess gifts when entertaining from spring to summer to fall to winter. 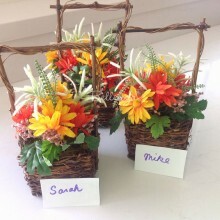 PURCHASING YOUR FAVORS IN BULK? 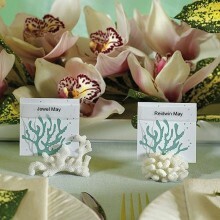 We understand that buying favors can be an expensive part of planning a wedding reception. Drop us a line with how many favors you plan to give and for which specific item you’ve found in our SHOP. We’ll be happy to get back to you. Contact us now. 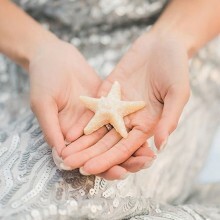 From Australia to South Africa, Bellenza has been shipping favors to brides all over the world. If making an order from outside the US, please go here to make an inquiry. Specific details like the number of favors, the date of your wedding, and your location will be helpful in determining your final costs. Take time to visit our wedding, party, and living+home blogs. Our editors work hard to save you time and effort when planning a special event, whether at an outside venue or right in your home. We’ve got cool ideas and inspiration covering favors and gift ideas, themes, color palettes, inspiration boards, entertaining essentials, DIYs, and so much more!